What Can You Eat With Invisalign? This post, What Can You Eat With Invisalign?, is sponsored by Invisalign. Jack is in the process of using Invisalign to straighten his teeth, and Invisalign is providing treatment in exchange for our honest thoughts and experiences. Life with Invisalign is a breeze! Getting the smile you’ve always wanted doesn’t have to cramp your lifestyle, your schedule, or your menu choices. Wondering ‘what you eat with Invisalign?’ the answer is simple: everything. You can literally eat anything with Invisalign. 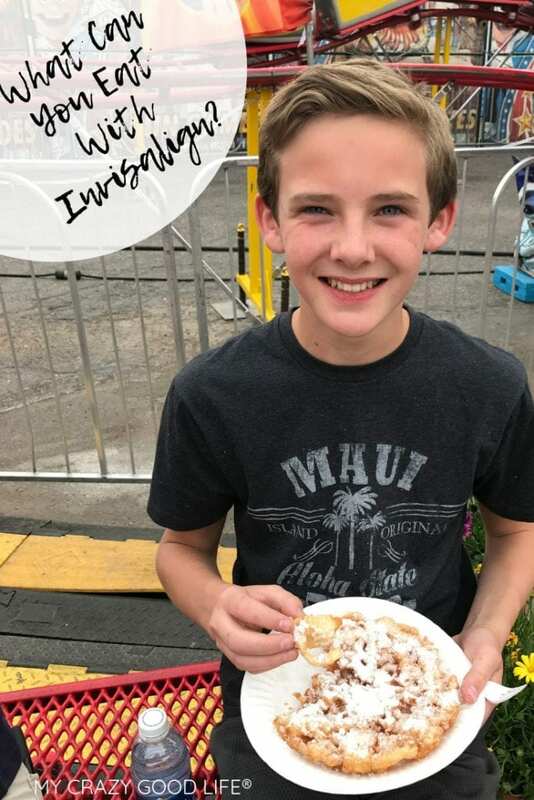 Unlike traditional braces that have a lot of restrictions because of damaging the equipment, foods getting stuck, etc., Invisalign can be removed so you are free to eat and drink all the things you love. Can I eat with Invisalign in place? No. You can drink water with your aligners in place but you should never eat with your Invisalign trays in your mouth! Even soft foods should not be eating while you are wearing Invisalign trays. Not only can it damage the aligners but it’s dangerous for parts of them to potentially break and scratch you, get swallowed, or become a choking hazard. Can I eat hard or crunchy things with Invisalign? Traditional braces mean no super hard or crunchy stuff but that isn’t the case with Invisalign. When you remove your aligners you can eat all the pretzels, nuts, and crunchy bits that your heart desires. If you have attachments you’ll want to avoid biting down on hard or crunchy items right against your attachments. It can cause damage to the attachments which means a trip to your orthodontist! Do I have to brush my teeth before I put my aligners back in after eating? Yes! You never want to eat and then put your aligners back in without brushing. Food particles being trapped against your teeth by your Invisalign trays can be damaging and cause rapid tooth decay. It’s a good idea to get into the habit of brushing after you eat and then putting your Invisalign retainers on clean teeth! If you are unable to do a full brushing and flossing session after you eat or drink it’s best to at least rinse your mouth out with water before putting your trays back in place. Can I drink other cold drinks while wearing my Invisalign retainers? No. Drinking sugary or alcoholic drinks while wearing your aligners can lead to plaque build up. You should only drink cold water when wearing Invisalign. The same goes for hot beverages. Don’t drink them while wearing your aligners. 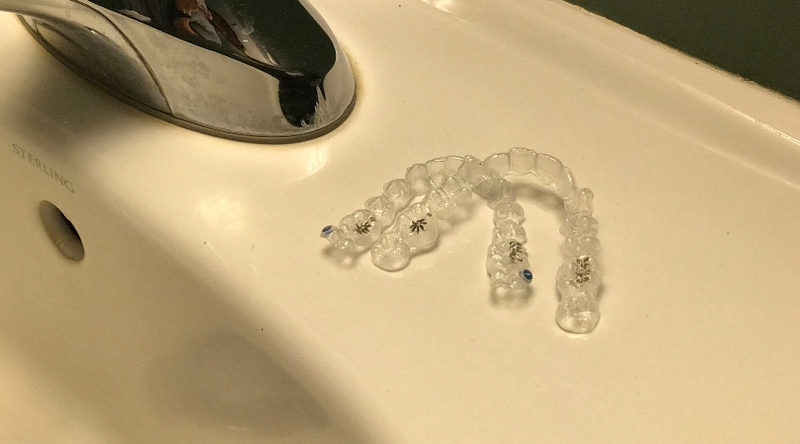 Invisalign trays can warp, become stained or discolored, and the temperature changes can cause them to break more easily. If you remove your trays to drink another type of beverage (other than water) be sure to at least rinse your mouth out before putting them back in place. Cleaning your mouth out or brushing is especially important after eating and drinking when you are wearing Invisalign. The trays can trap food, sugar, and bacteria against teeth where saliva would normally help wash them away! Can I eat a snack with Invisalign? It can be tempting to try and eat a snack or small meal with your Invisalign system in place. It’s not a good idea for a couple of reasons. Eating with Invisalign might seem simple but you’ll quickly realize that it’s messy and a little uncomfortable. Another reason to avoid eating with your aligners in place is that it can damage them. Food particles can get stuck between your aligners and your teeth; this can cause a more rapid tooth decay than you’d see without Invisalign. Okay so you don’t technically eat gum but with traditional braces gum is a total no-no! With Invisalign if you are really feeling the urge to chew gum, you can! Just remove your aligners first. Do you have more Invisalign resources for me to check out? I do! 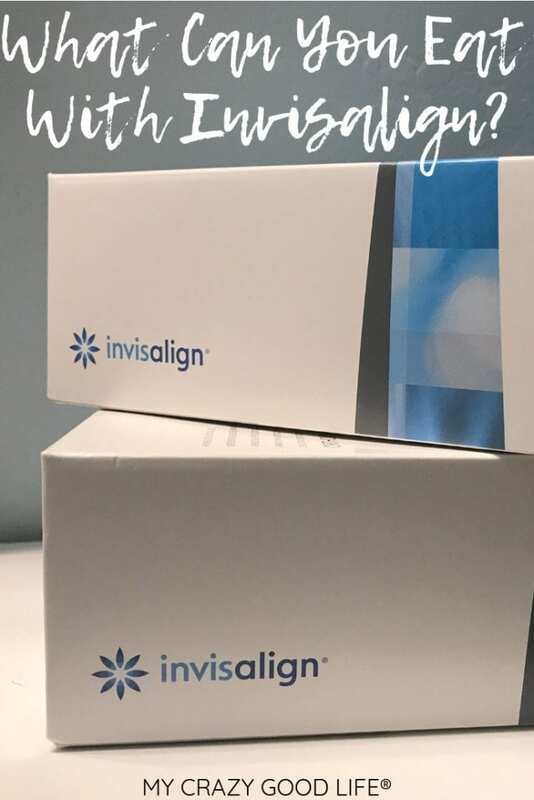 We’ve been on this Invisalign journey for quite some time and I hope our journey can help make yours a little easier. Are you thinking about Invisalign® Treatment for someone in your family? 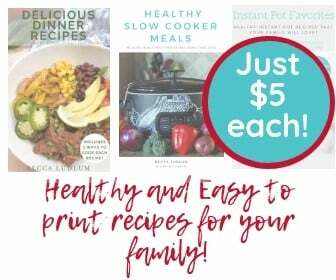 I highly recommend it, and am happy to answer any questions you have!